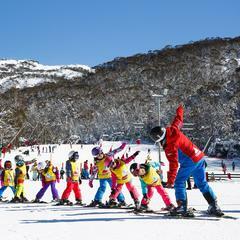 Thredboland Kids having fun on the mountain. 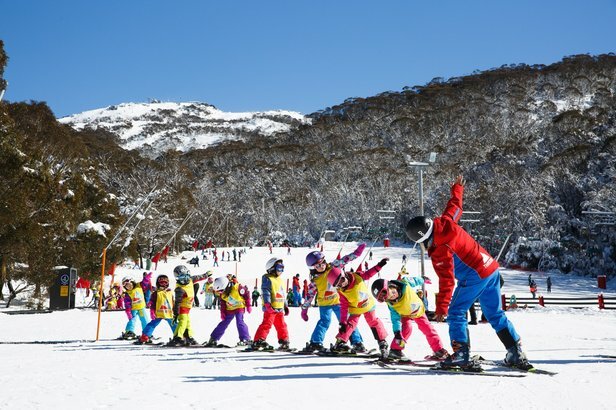 Copyright: Ryan Dobbins, Alterra Mountain Co.
Thredbo ski resort in New South Wales, Australia is the latest in the ever-lengthening lineup of destinations to join Alterra's Ikon Pass as a partner. 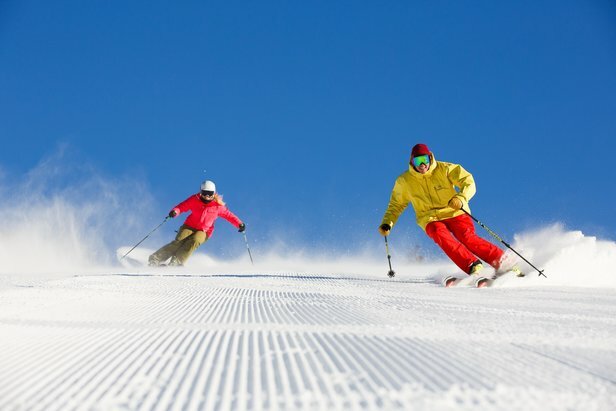 Ikon's first foray outside of North America offers up seven days of skiing or riding, no blackouts, with the full pass and five days with blackouts on the base-level pass. 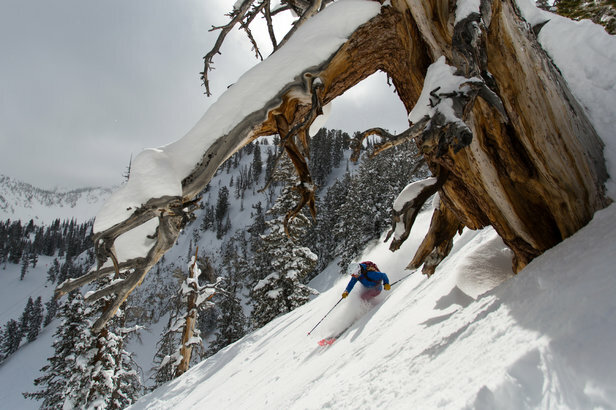 This news comes less than a week after the company's announcement of plans to acquire Solitude, Utah. The best part? Immediate gratification. 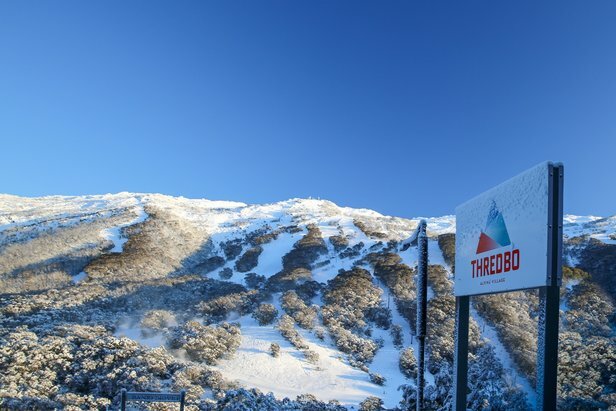 Thredbo is open for skiing as we speak, and the new pass partnership gets Ikon holders 2018 access to 2,205 vertical feet (672 vertical meters) and 1,186 acres (480 hectares) of skiable terrain. 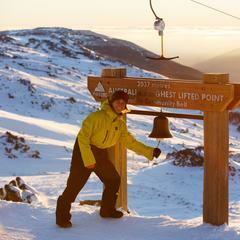 Alterra's Ikon Pass welcomes Thredbo ski resort as a new pass partner. 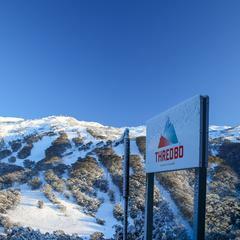 Thredbo joins Alterra Mountain Company, Aspen Skiing Company, Boyne Resorts, POWDR, Jackson Hole Mountain Resort, Alta Ski Area, Snowbird, SkiBig3, Revelstoke Mountain Resort and Sugarbush Resort as part of the Ikon Pass, a new for 18/19 season pass product that offers access to 27 destinations and a combined 64,163 skiable acres. 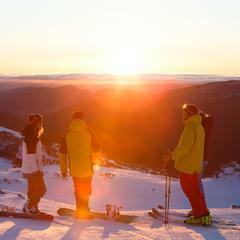 People itching to ski all year long can use their new Ikon Pass at Thredbo now.